AGW provides all trades to make sure our customers have complete peace of mind that any project is carried out from planning to completion and handover. A quality finish is always our priority. 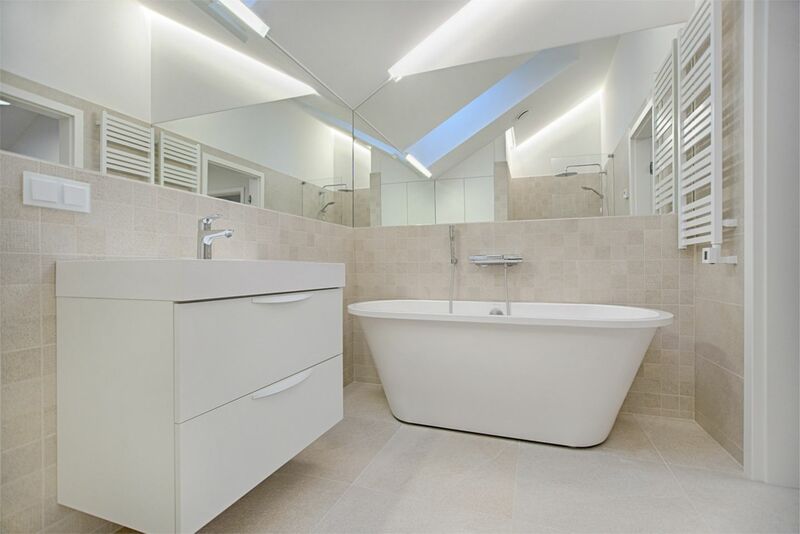 Bathroom installations provide such a wide choice of appliances it is daunting for anyone trying to carry out their own design. AGW works with all major suppliers to give a quality service that will enable all clients to choose with confidence. All projects can be provided with the full spectrum of tradesmen required to complete the bathroom installation to full use. Kitchen installation design is critical. AGW will provide survey detail for you to agree before any installation takes place. All works from a straight swap to a fully refurbished room are covered. There are a massive number of manufacturers providing all sorts of components. 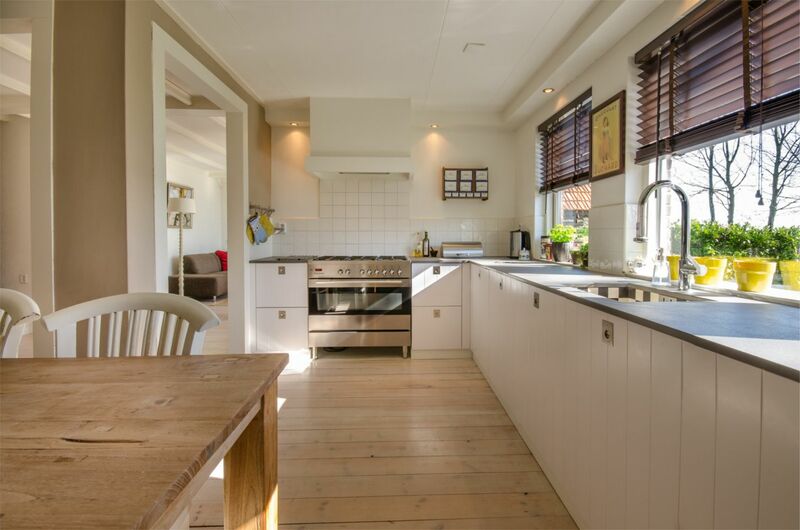 AGW can help you through the process of choosing your kitchen and appliances to make sure you get the kitchen you want. People have different needs in any situation so if something in your house requires any alteration then AGW can design & install to the individual customer. AGW also provides medical equipment to ease living conditions so your home can still be accessible without major works. 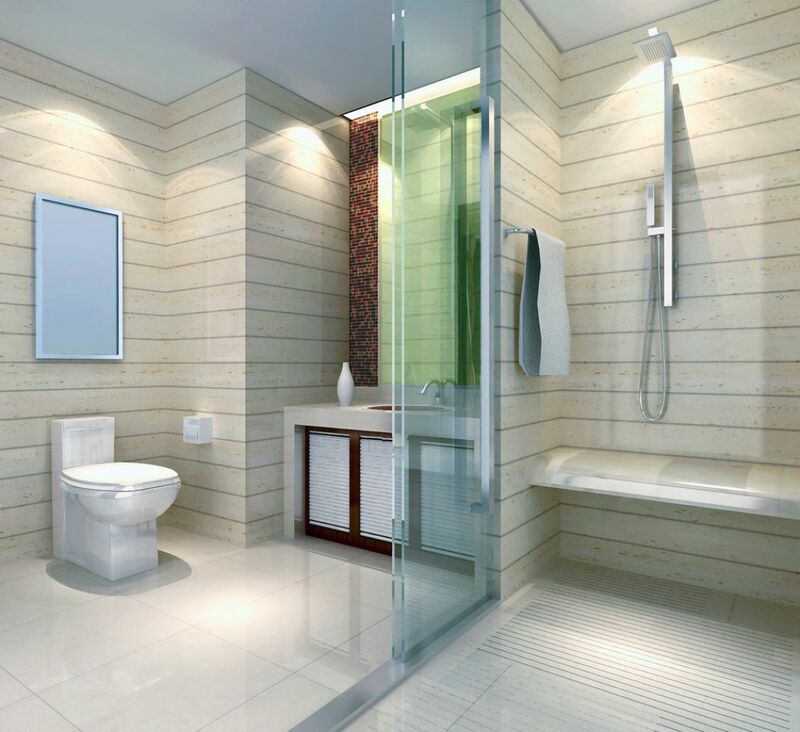 Wet room installation is now a popular choice for any bathroom. The convienient access makes the wet room option more user friendly for anyone who prefers a shower to a bath. 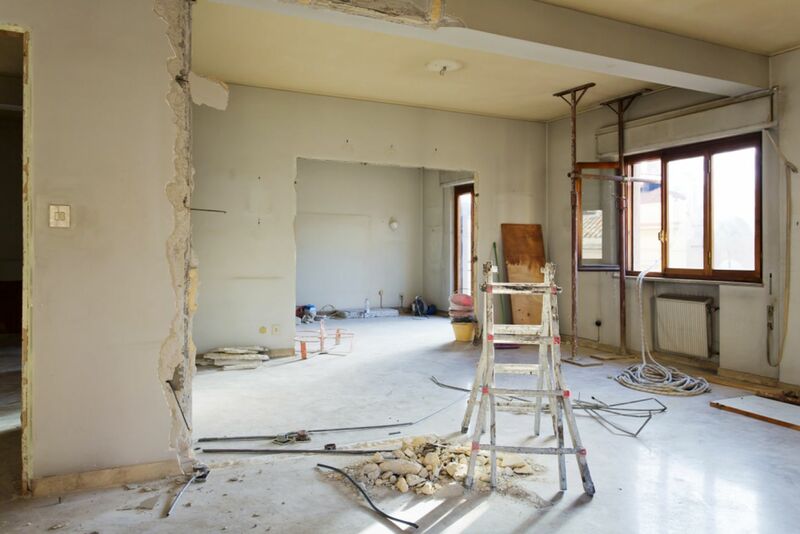 From derelict to just tired properties all refurbishment upgrades are catered for. 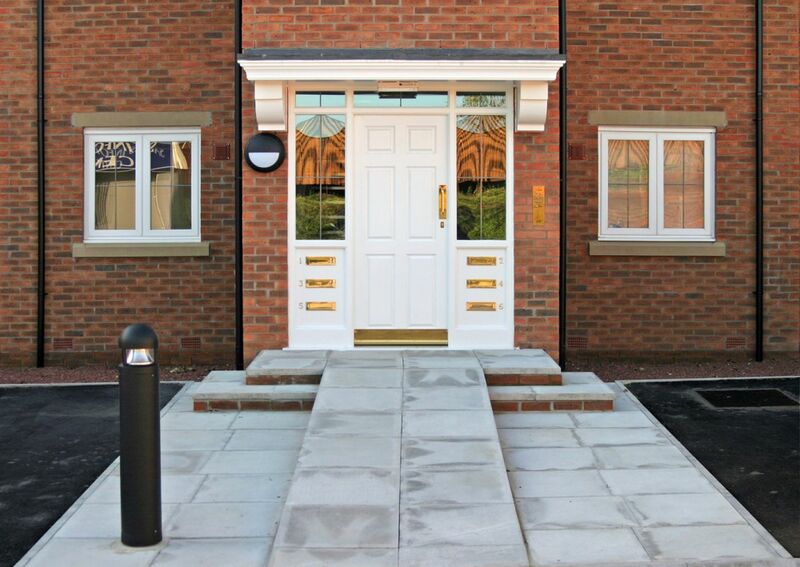 AGW has successfully completed many refurbishment contracts from single to multiple properties. Contract values range from £10k to £1 million. 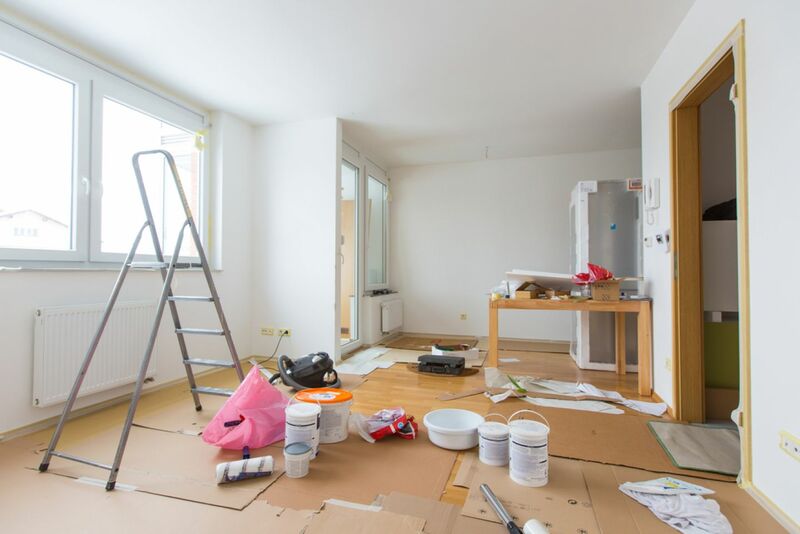 AGW decorators are fully competent and will provide a quality finish to any room. 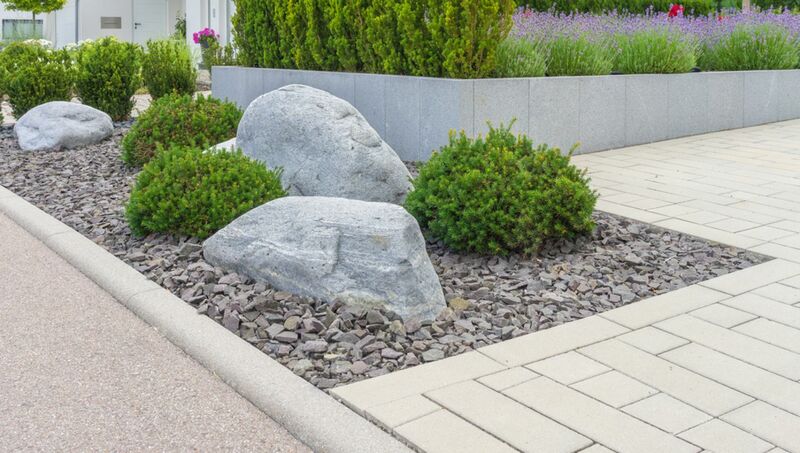 AGW Landscapers can tackle any external works needed to bring your outside area up to it’s full potential. Full makeovers, fences, patios, Summerhouses or just a general tidy. AGW can provide all plant and labour needed.